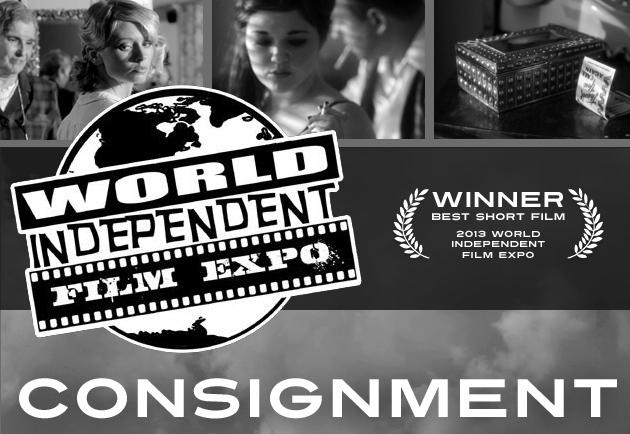 Justin Hannah's "Consignment" won the coveted award for Best Short Film at the 2013 World Independent Film Expo, which took place on April 26-27 in Richmond, Kentucky. In an epic festival that lasted two days and spanned two venues, the World Independent Film Expo screened 26 extremely creative films, including 19 short films and seven full-length features. The Expo was founded in 2008, and is organized by Anthony Hudson, publisher of Kentucky on Tap Magazine. "Honk if You Like Zombies"
Awards were also given for Best Feature Film, Best Comedy, and Best Drama.